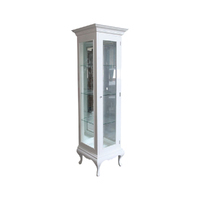 This very elegant piece of our range lighten up your room/hall to give a whole new look. 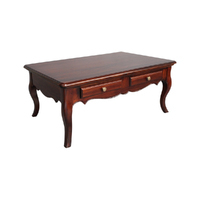 Hand-crafted furniture carefully built to the highest quality,and perfect looks. 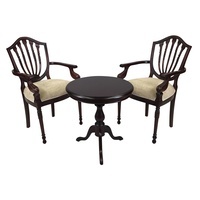 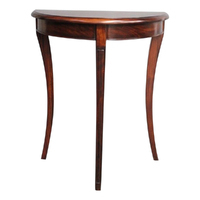 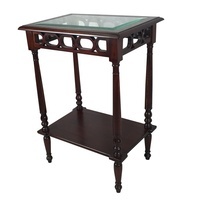 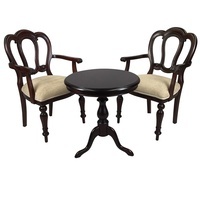 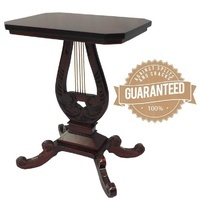 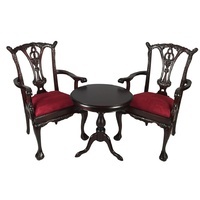 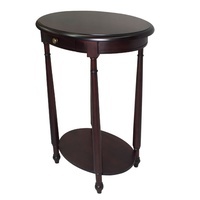 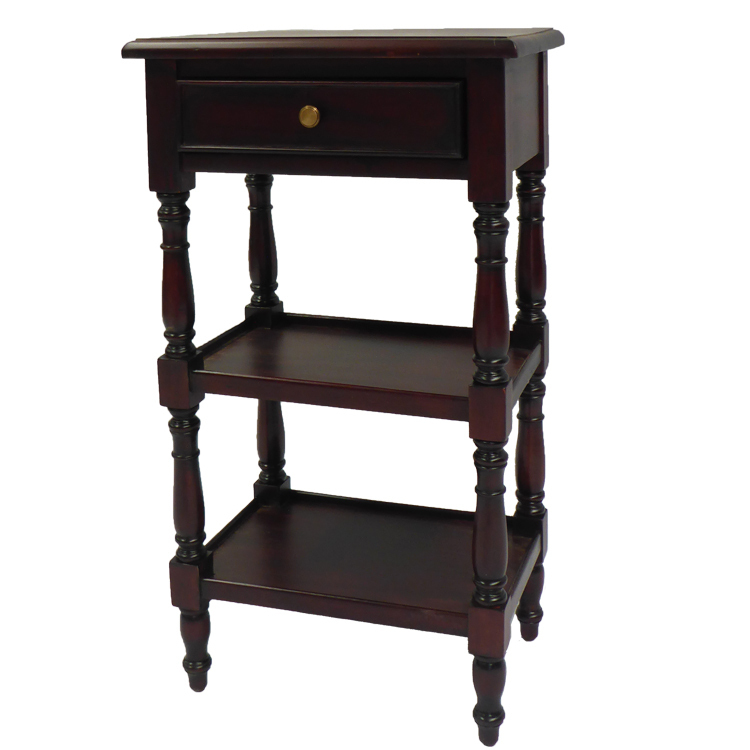 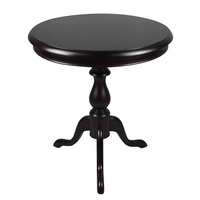 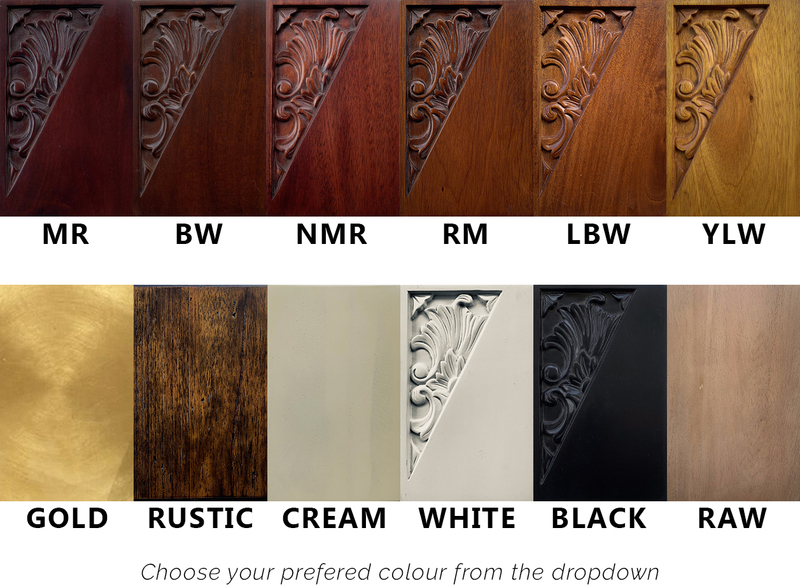 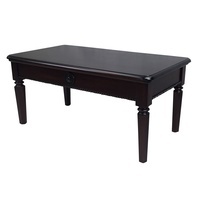 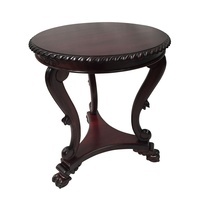 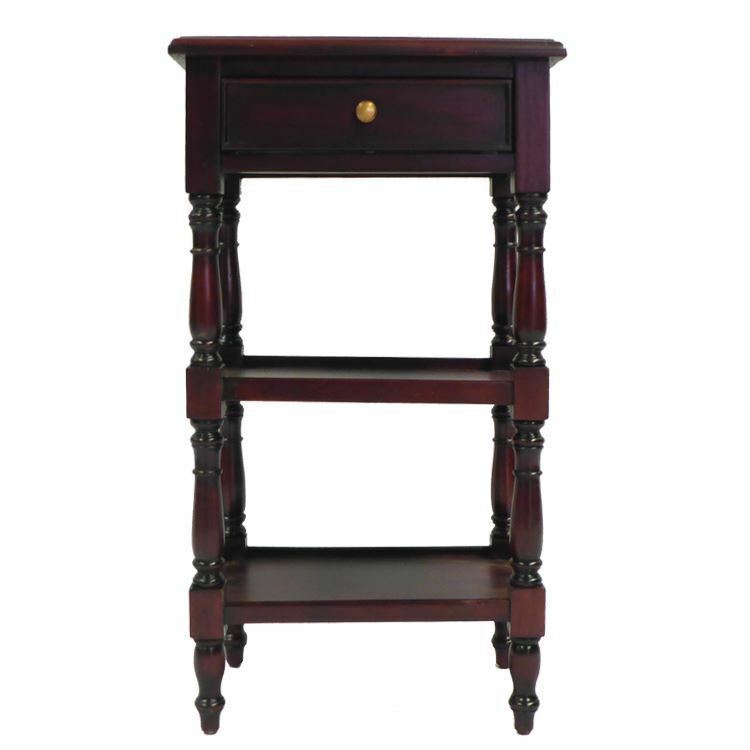 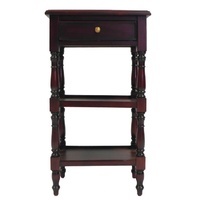 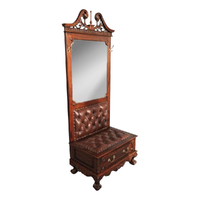 The excellent quality Mahogany wood makes it impervious to rotting or any damage. 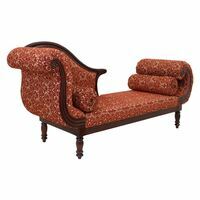 The furniture promises comfort & sturdiness. 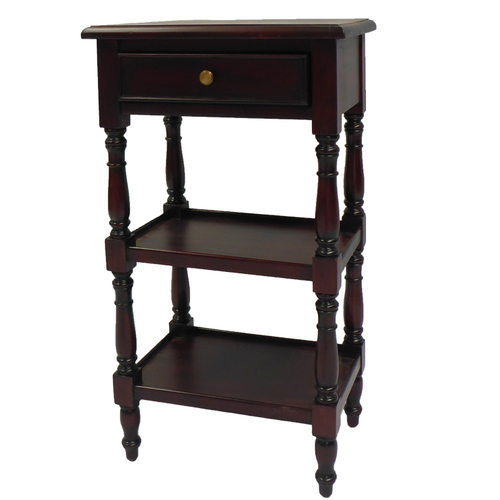 It is multipurpose piece that can be used in the living room, hall or your study room.